Have you heard of “sleep hygiene”? This is a term for the habits you have that either support a good night’s sleep, or get in the way of one. There is nothing more frustrating than tossing and turning while waiting to fall asleep. But the answer is often simple and it begins the moment you wake up. 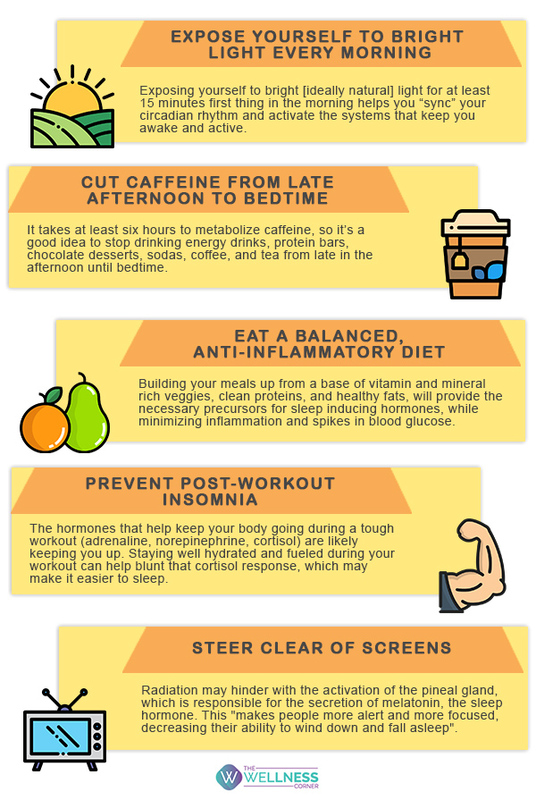 Here are a few daytime strategies to help you sleep better.